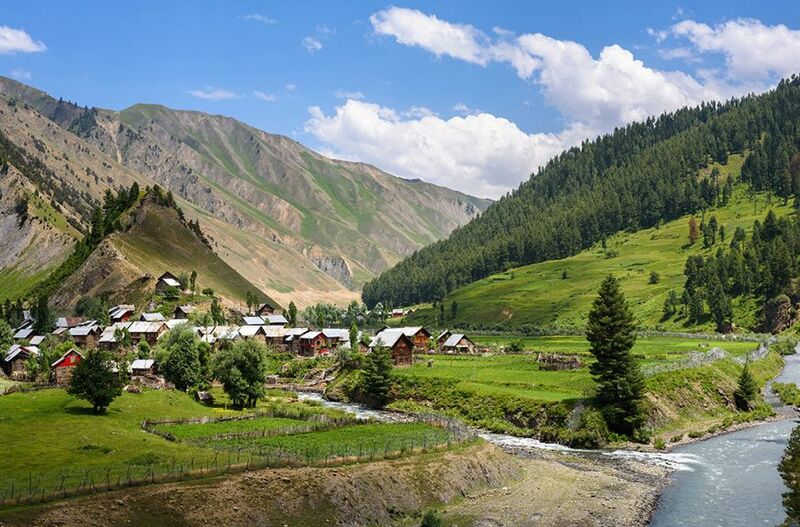 Happily, little has changed in Gurez itself. When I returned this spring with a new traveling companion, we were treated again with “warmth and amazement.” Guesthouses had popped up here and there, but we mostly stayed with families we met by chance, all of them steeped in a long tradition of hospitality that dates at least to the valley’s years as a Silk Road hub. “Children often followed us around, fascinated,” and some people remembered me from my first trip. They were thrilled when I showed them photos I’d taken in 2008. I left the pictures as gifts.